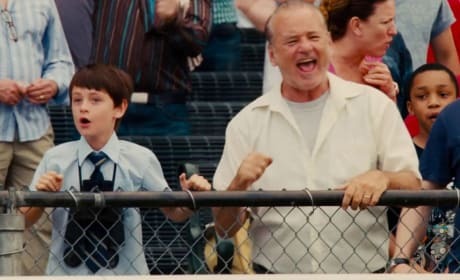 Jaeden Lieberher and Bill Murray star in St. Vincent. Melissa McCarthy also stars. St. Vincent stars Jaeden Lieberher and Melissa McCarthy. Bill Murray also stars. 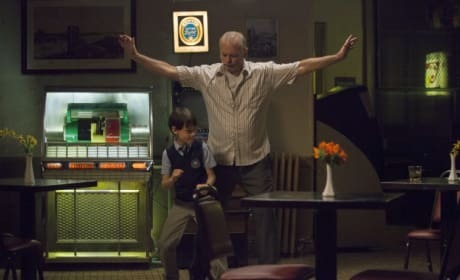 Bill Murray and Jaeden Lieberher in St. Vincent. Melissa McCarthy also stars. St. Vincent stars Melissa McCarthy and Naomi Watts. The real star is Bill Murray, who gives his best turn in years. 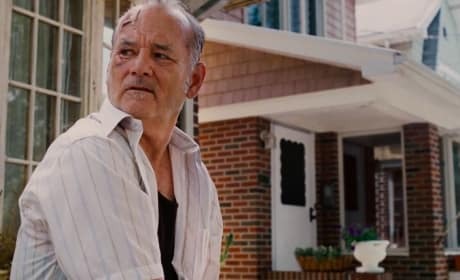 St. Vincent stars Jaeden Lieberher and Bill Murray win big! Naomi Watts also stars. Bill Murray stars in St. Vincent. Melissa McCarthy and Naomi Watts also star. 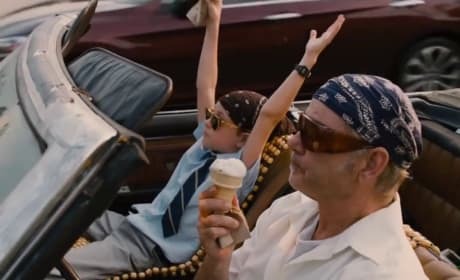 Bill Murray and Jaeden Lieberher star in St. Vincent. Melissa McCarthy also stars. 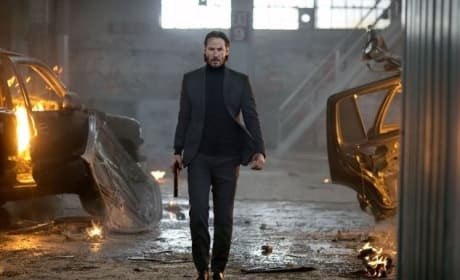 Keanu Reeves stars in John Wick. Willem Dafoe also stars. 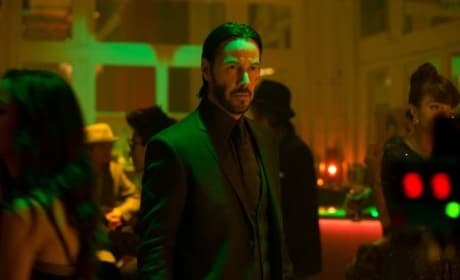 John Wick star Keanu Reeves. Reeves is back in action again. Shailene Woodley stars in White Bird in a Blizzard. 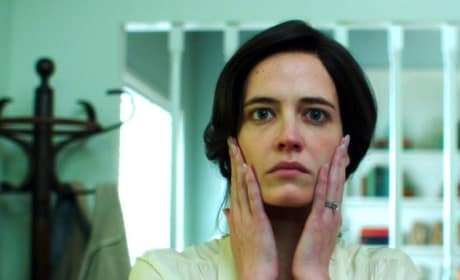 Eva Green also stars. Eva Green stars in White Bird in a Blizzard. 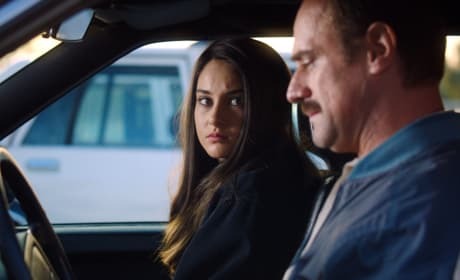 Shailene Woodley also stars.